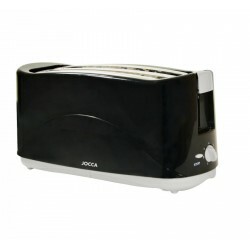 The JOCCA Waffle Maker is a complete and high quality Waffle Maker. From sweet to savoury, there are endless possibilities. 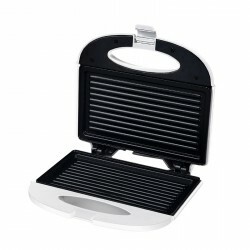 Simply pour the mixture into the non-sticky plates and, in minutes, your delicious Waffles will be ready.